VISIT OZAMIS CITY HALL: In front of the city hall is Prospera Park where you can enjoy the relaxing ambiance. VISIT OSROX PARK: This is where the children can play and students meeting place. VISIT OZAMIS CATHEDRAL: This cathedral houses the most significant relic and the patroness of Ozamis City - the Our Lady of Misamis, also known as the Virgin sa Cotta, The Blessed Virgin of Cotta, and Birhen sa Cotta. Originally, the statue of the patroness was set up outside the walls of Fort sa Cotta, but fray Jorge Carcabilla moved it to this church. In 1975, the statue was stolen and was only returned on December 8, 2017. Also, Ozamis Cathedral is the home of the second largest bamboo organ in the Philippines, after Las Pinas Bamboo Organ. VISIT FORT SA COTTA: This is one of the Spanish built fortresses in the Philippines. The main purpose of this edifice is the same as the function of Fort Santiago in Manila and Fort sa Pedro in Cebu which is to protect the city/town against the attacks of the moro pirates. This sturdy structure is made up of coral stones, thus, during World War 2, Fort sa Cotta served as a garrison, barracks and a storage area for the military. 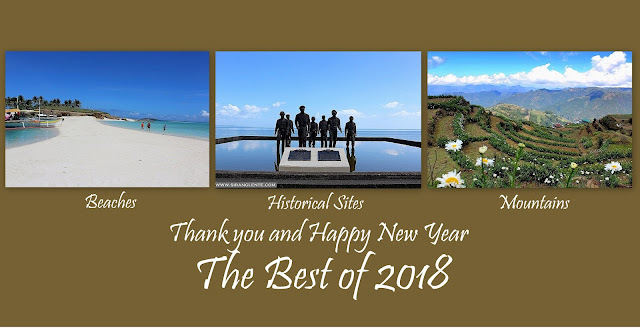 Today, it is one of the most popular historical site and a landmark in Misamis Occidental and in the entire Northern Mindanao region. During my visit, it was closed due to renovation. Cebu Pacific and Philippine Airlines has their regular trips to the airports in Dipolog City and Pagadian City. These two cities have their own Integrated Bus Terminal where you can ride on a Rural Transit bus or UV Express van to Ozamis City. Dipolog to Ozamis is 5.5 hours and Pagadian to Ozamis is 3 hours.